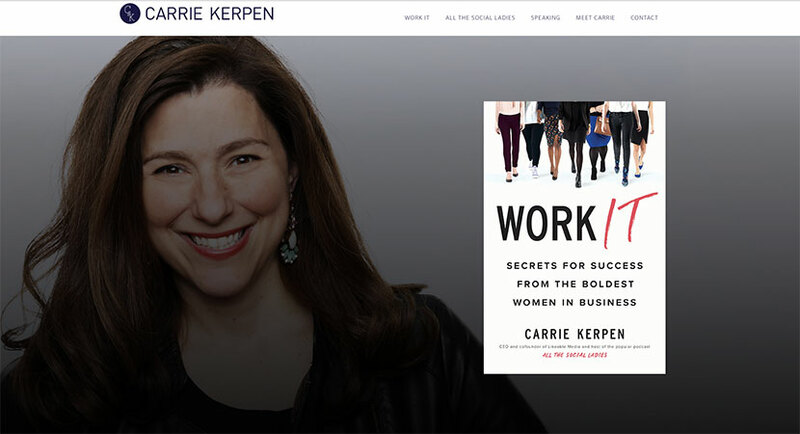 Digital marketer, podcast host, keynote speaker and NY Times Bestselling Author Carrie Kerpen needed a new WordPress site that reigned in her personal brand into one space. Greg Taylor met with Carrie in her New York City office and came up with a plan that achieved her goals. This WordPress site is the online home for Carrie’s speaking engagement schedule, her personal blog, plus archives for the New Yorker and Forbes articles penned along with the very popular “All The Social Ladies” podcast. 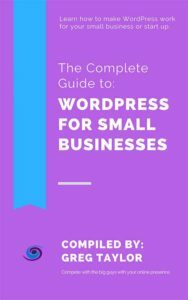 Using the Genesis Framework, Taylor and the team created a custom proprietary podcast WordPress plugin to expedite posting the podcasts and syndicating the show to Stitcher, Podbean and iTunes.